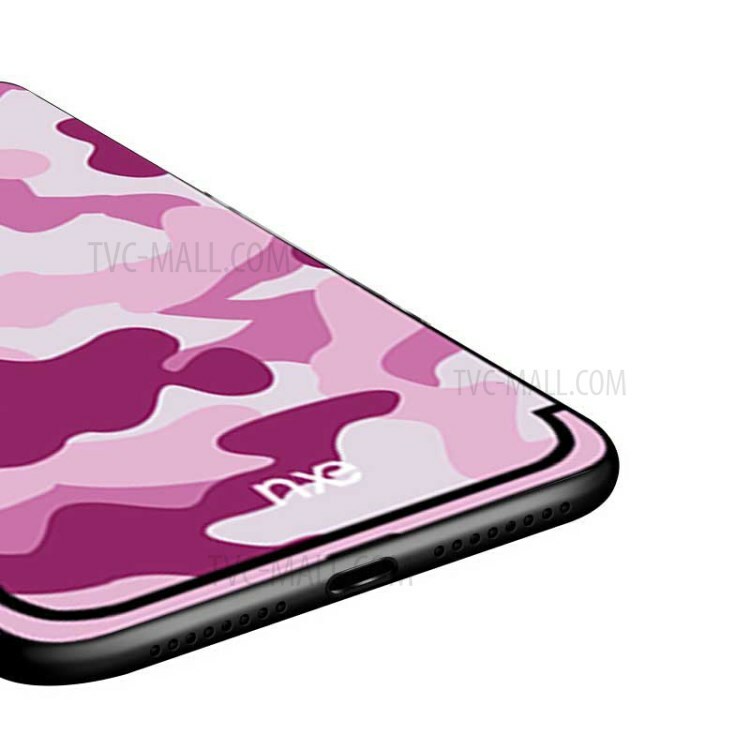 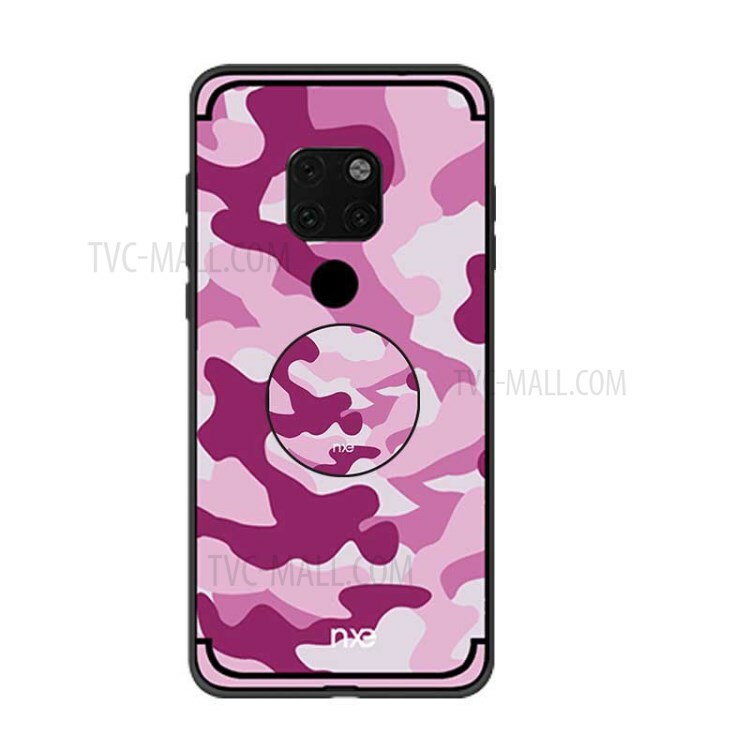 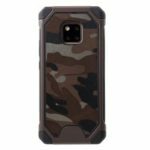 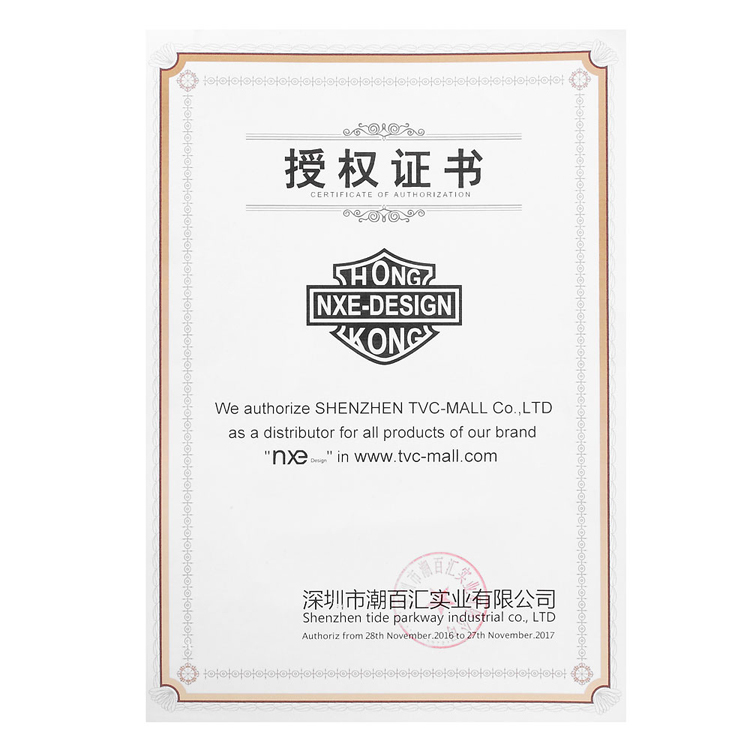 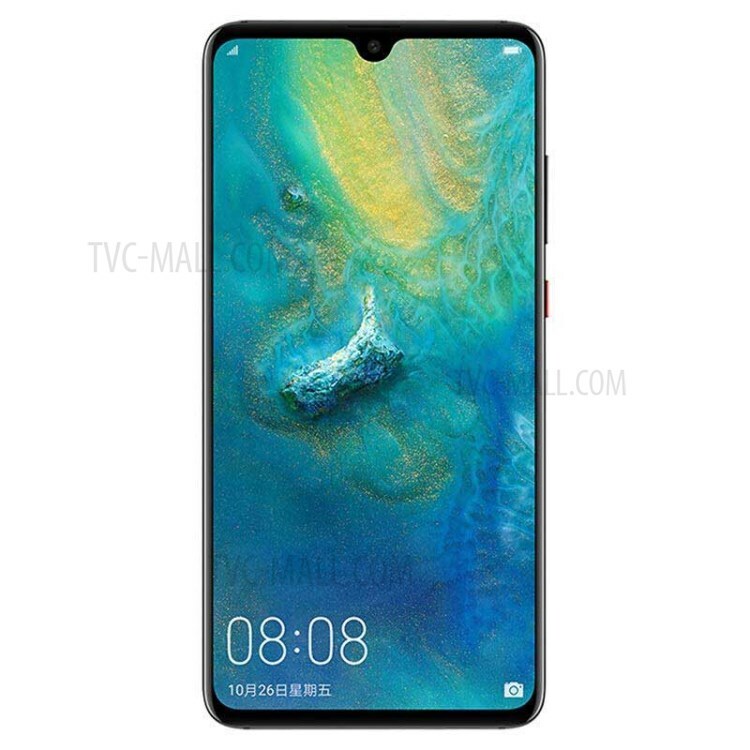 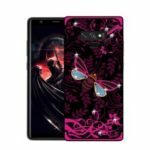 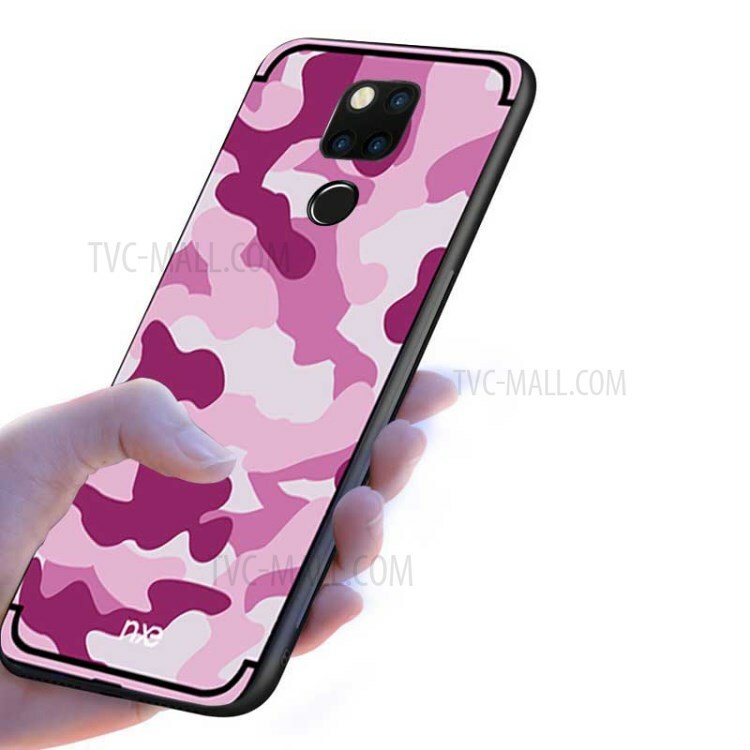 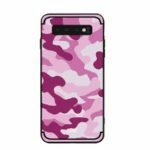 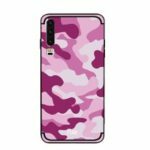 For just $ 2.70 , buy NXE Camouflage Pattern TPU Mobile Phone Cover for Huawei Mate 20 Pro – Rose from the wholesale webshop online. 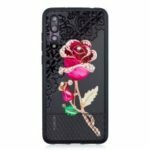 This case is made of soft and flexible TPU material, it can be freely twisted and not easily deformed. 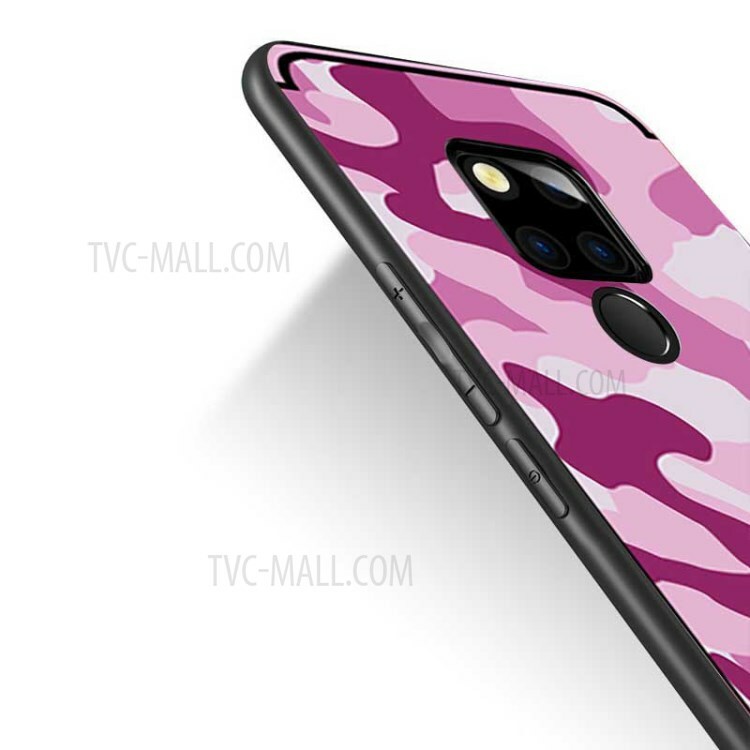 Camouflage pattern adds cool style to your phone. 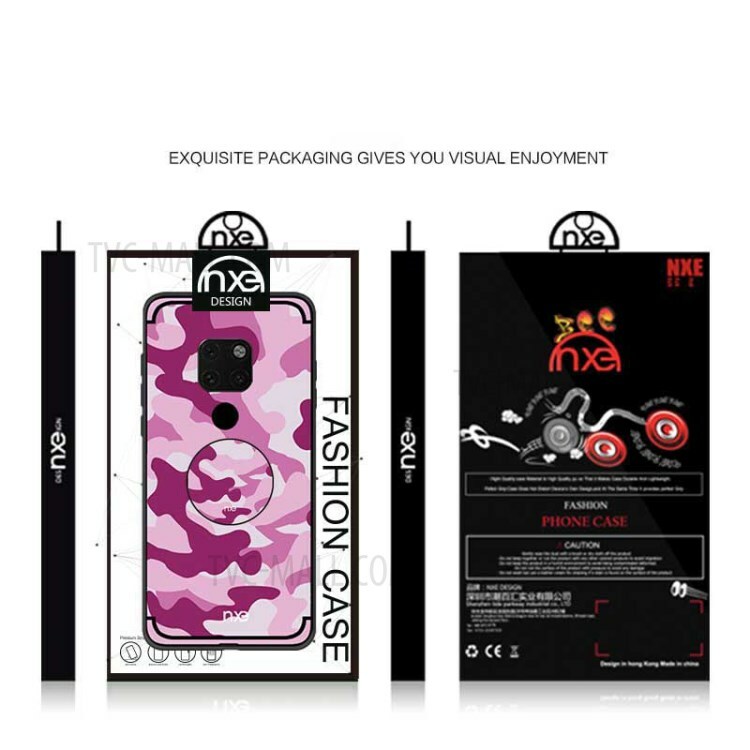 It will prevent scratches and tears on your device from day to day usage.